Scottish Labour Leader - Richard Leonard MSP and campaigners hit train stations across Scotland today, as the party campaigns on its policy of public ownership. The party steps up its campaign on public ownership as people from across Scotland start their first full week at work after the festive break. Fares rose this month as SNP ministers ignored Labour’s plan for a Fares Freeze in the Scottish budget, following on from SNP and Tory MSPs teaming up to block Labour’s plan to bring ScotRail back into public ownership. Colin Smyth - Labour Shadow Cabinet Secretary for Transport said: “It’s time to hit the brakes on rail privatisation. Hard pressed passengers have just seen a rip-off fare rise following months of poor service, with late running, overcrowded trains. “The SNP claimed this was a world-leading deal, but it’s clear that more and more people are being persuaded by Labour’s plans for public ownership. 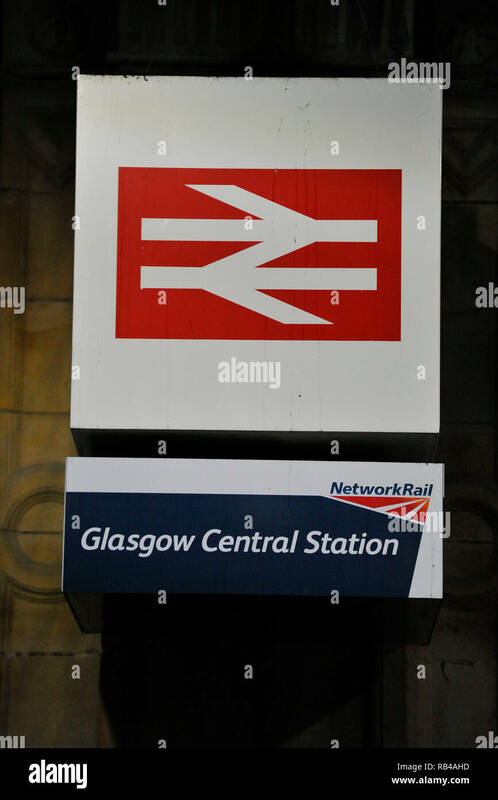 “That’s why all across Scotland today our activists will be out at local train stations with a clear and simple message – Labour will take our railways back into public hands.” Glasgow, UK - 7th January 2019.